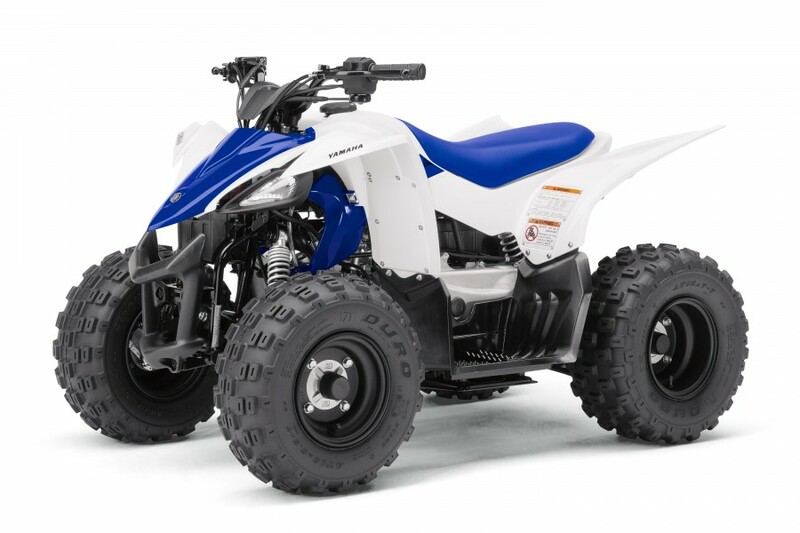 KENNESAW, Ga. – December 1, 2016 – Yamaha Motor Corp., USA’s 2017 youth ATVs are at dealerships now for the holiday season. 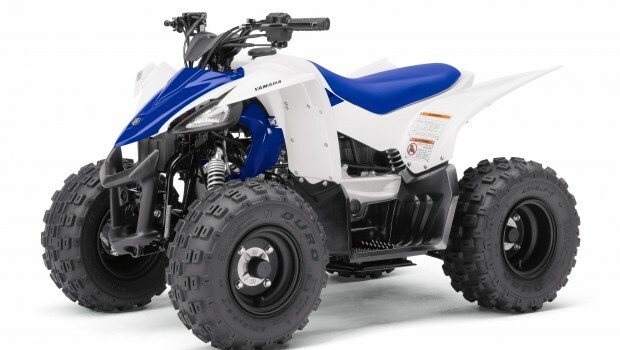 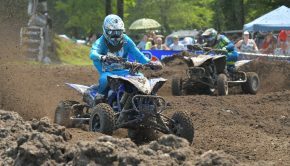 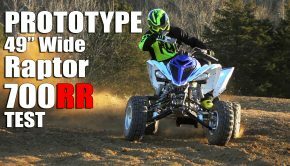 These models include the all-new YFZ50 for budding ATV enthusiasts ages 6-years-old and up, and new 2017 Raptor 90 for ages 10 and up. 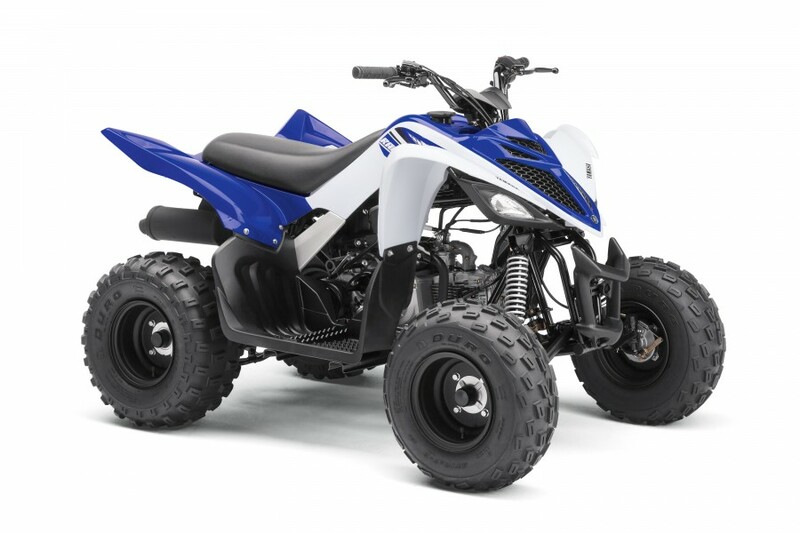 The YFZ50’s low-maintenance 49.4cc engine with automatic continuously variable transmission (CVT) delivers entry-level performance and a confidence-inspiring ride for those aged 6-years and up. 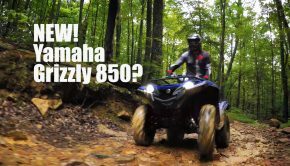 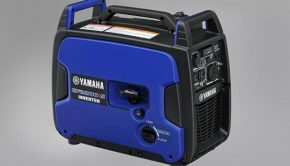 For riders 10 and up, the Yamaha Raptor 90 is also equipped with a CVT transmission, yet steps up the power with an 89.9cc engine providing versatility on the trails while maintaining a smooth and comfortable operation.